If you’ve been looking at your interior doors lately and thought they could do with a premium upgrade then you’ve come to the right place. Our popular range of engineered solid construction Oak and solid natural oak doors provide a luxurious solution without breaking the bank. This is because they are made with Oak veneer and solid timber core. 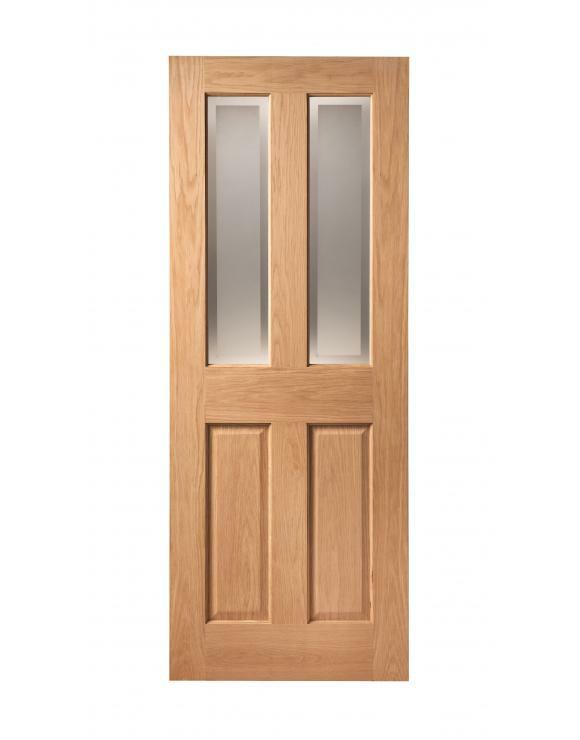 Our doors are high quality at extremely low prices. 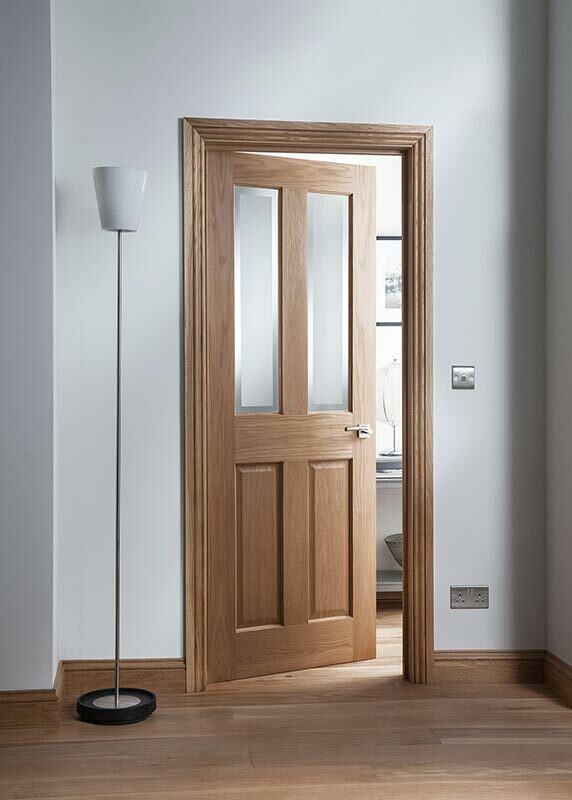 Internal Oak doors are extremely popular choices for many, and it is easy to understand why. Their light colouration, high quality and strong finish and eye-catching grained detail make them the first choice for many people searching for traditional or designer internal doors in the UK. 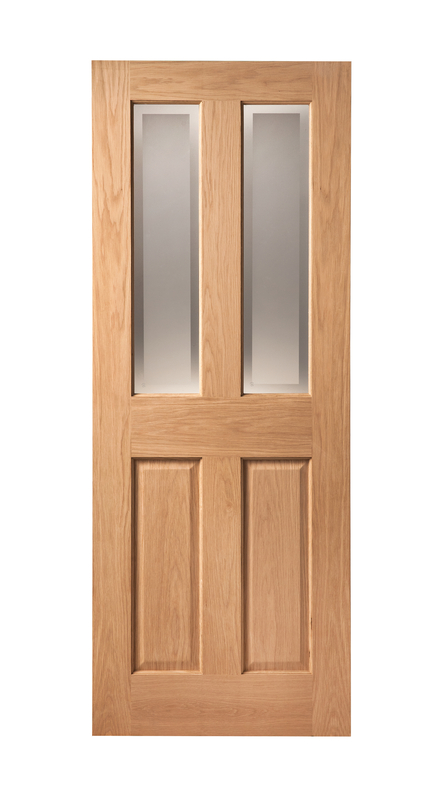 The Cheshire 4 panel Oak door has a traditional and timeless design that can add some class throughout your home. Not sure? If you would like help or more information before purchasing, please get in contact with a member of a sales team on 01691 671020 today. 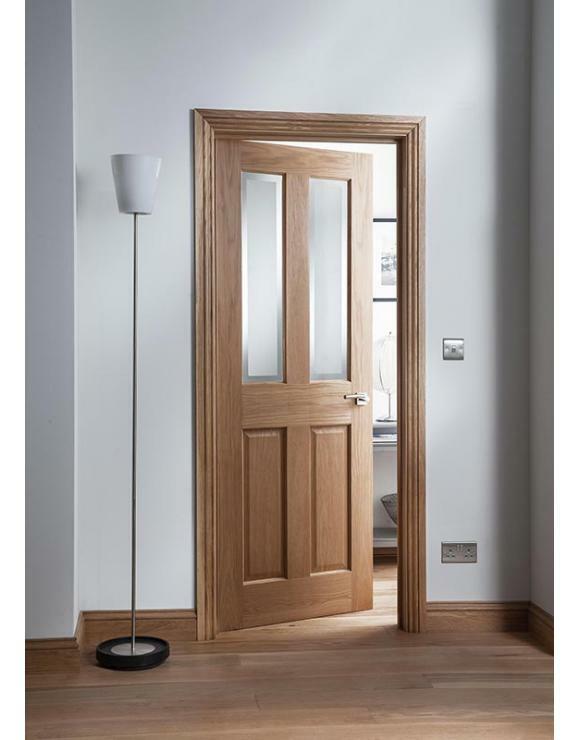 For the full range of Solid Oak Internal Doors, please check out our product brochure here. This particular door comes unfinished, pre-finished and as a fire door depending on what you require.